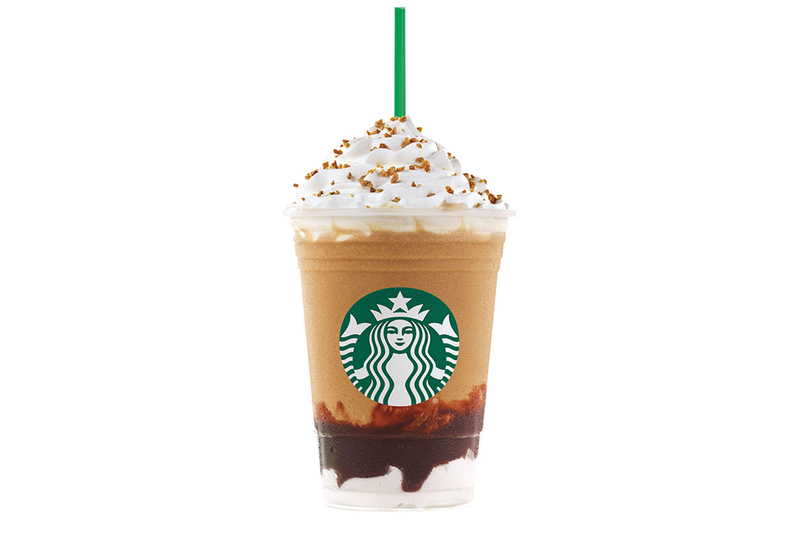 Without even having tasted Starbucks’ newest flavor promotion, the S’Mores Frappuccino that’s heading to stores for the summer, my teeth have already made up their mind about this thing, and boy, are they worried. After the sugar rush that was the recently departed Birthday Cake flavor, customers jonesing for more of that sweet stuff can get the S’mores drink starting April 28 for a limited time, just in time to gear up for summer (H/T Huffington Post). The drink aims to remind people of the “nostalgic summer experience of roasting” the tasty treats, a spokesperson explained. For those who don’t feel like waiting around for the barista to assemble all the levels of this icy sugar blast, the S’mores flavor will also come in single-serving bottles at grocery stores and the like, for a limited time only. On behalf of cold-and-sugar sensitive teeth everywhere, my set of chompers would like you all to know that they’re scared… really, really scared. They might need a bread hug just to calm down.